Elk Grove Police were able to arrest two people suspected of burglarizing homes with for sale signs on their premises. During November, police have been investigating three residential burglaries that evidence suggested was done by the same suspects. In all three cases, the dwellings targeted were for sale and police learned at a blue Chrysler PT Cruiser was seen in the vicinity of the burglaries. Items stolen from the houses were mostly small items, as well as credit cards. 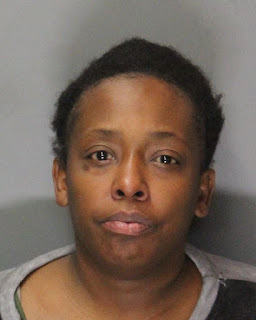 Credit card receipts showed the card had been sued for gas and fast food in the Sacramento area. 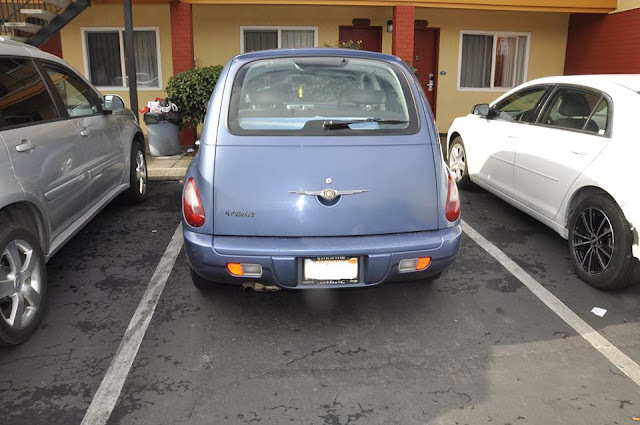 On the morning of Wednesday, November 28, Elk Grove Police located the PT Cruiser at Rancho Cordova motel. 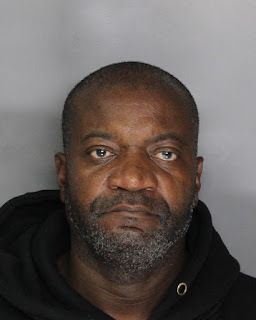 Following surveillance, detectives arrested James Joseph McCastle (below left), 54, and Latoya Marie Buckner (below right), 38, both of Sacramento and were able to recover some of the stolen property. McCastle is charged with three felony burglary charges and one felony charge of corporal punishment on a spouse or cohabitant and is not eligible for release. Buckner is held on two felony burglary charges and a bail of $120,000. Arraignment is in on Friday, November 30. The investigation is ongoing, and additional charges may be added at a later time. If you have any information related to this investigation, the Investigations Division can be contacted at (916) 478-8117.